WhatsApp and fake news have become inseparable buddies over the past few years. This combination has led to some dire results and one of the more serious cases came earlier this year when fake news on WhatsApp led to a number of mob killings in India. Users who would have come to view these plays are also taught how to easily identify forwarded messages and how they can use the messaging app more responsibly. The method of acting is more helpful and I’m pretty confident this would also work locally in both rural and urban communities as people do not seem to grasp the impact that forwarding a single message can have. 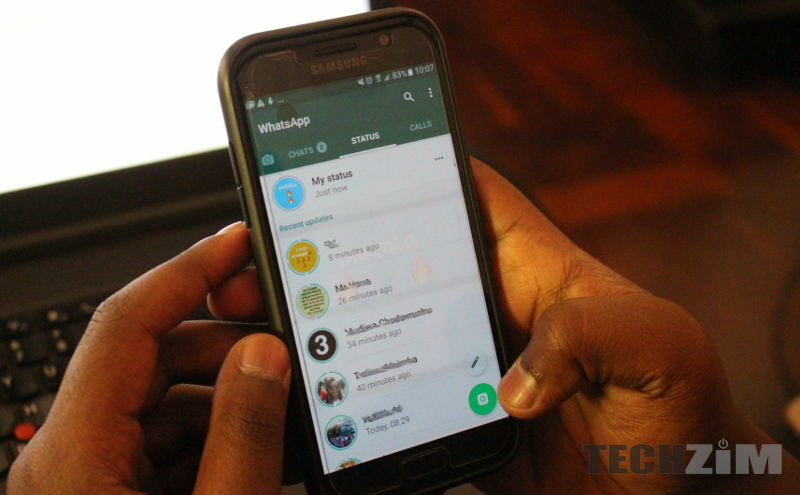 Although WhatsApp doesn’t have offices in Zimbabwe, POTRAZ has taken a liking to roadshows and including plays or whatever methods they have of making people aware of the impact of using tools such as WhatsApp responsibly would be a great way of increasing their usefulness to communities and Zimbabwe in general.